As we move forward into 2018, I want to take a moment to reflect on the successful year that we had here at Four Roses. 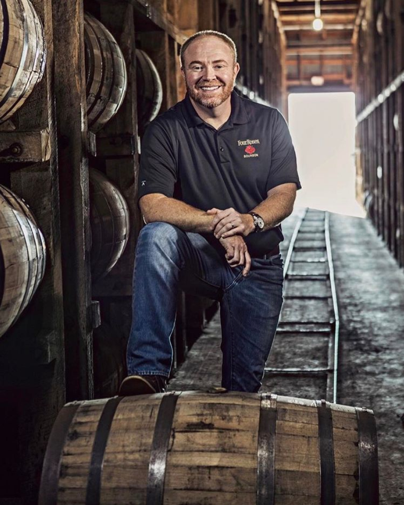 Looking back, some of the highlights that are important to me include the moments that I have spent with you, and other friends of Four Roses. Your passion for the brand is appreciated more than you know, and I enjoy each opportunity I have to get to know you all better. 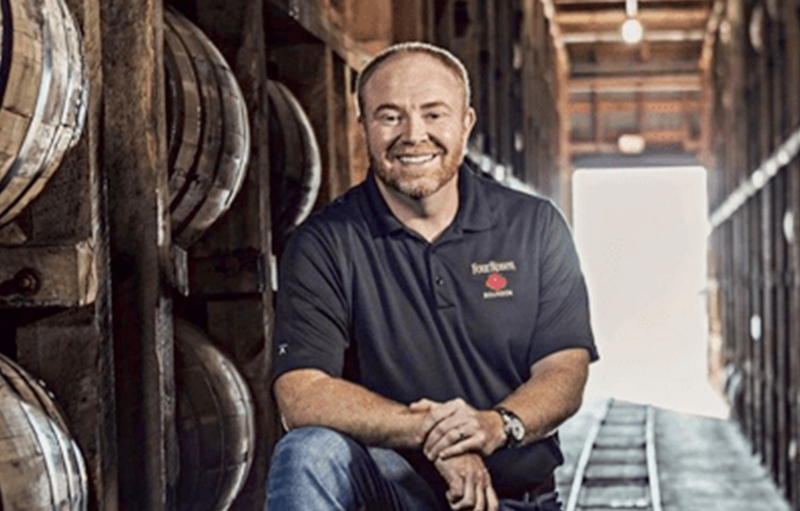 This past year was full of much excitement surrounding the expansion projects at both the Four Roses Distillery, and Warehouse & Bottling Facility. We were also fortunate to be able to celebrate a few special awards, accolades and milestones here at Four Roses. We celebrated Whisky Magazine’s Icons of Whisky America 2017 Awards with our 2016 Limited Edition Small Batch named America’s Best Kentucky Bourbon as well as a Highly Commended Award for Visitor Center Attraction and Distillery Manager–Ryan Ashley. We also had the amazing opportunity to honor Senior Brand Ambassador and Bourbon legend Al Young’s 50th Anniversary with Four Roses. We look on to 2018 with much excitement as we will be celebrating the 130th anniversary of our brand. In 2017, our sales continued to rise and our bottles were filled faster with the grand opening of our newly-renovated, 60,000-square-foot Bottling Facility located in Cox’s Creek, Kentucky. In 2018, construction will continue on our major expansion project at the Distillery and we cannot wait to share the finished project with you. I’d like to raise a toast to the coming year, with a promise to maintain our commitment to our consumers and Four Roses’ quality. I will also strive to continue to develop our relationships with you and do all we can to thank you for all that you’ve done to help us build Four Roses into the brand that it is today.